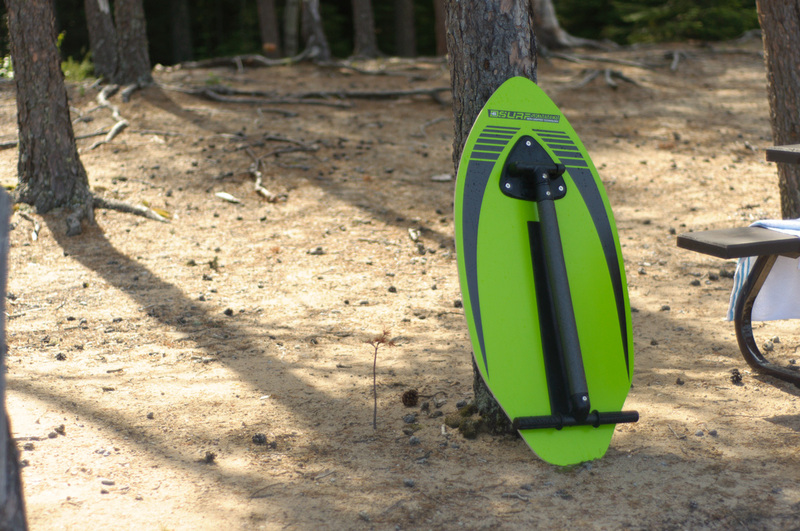 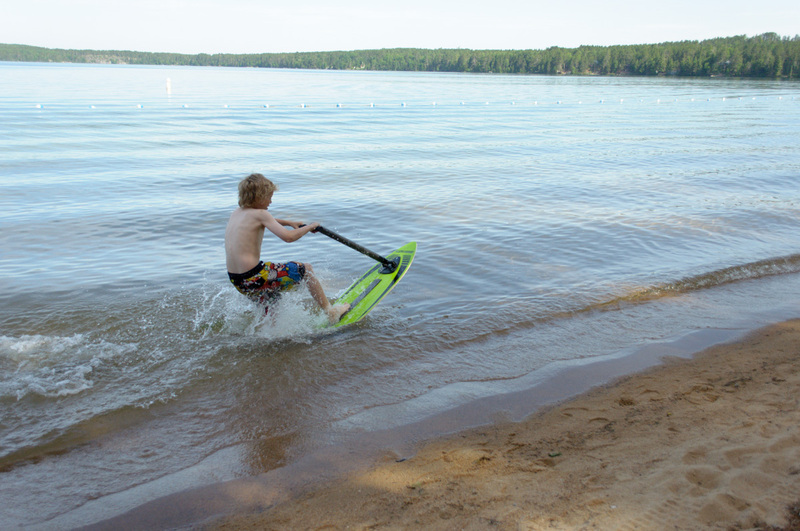 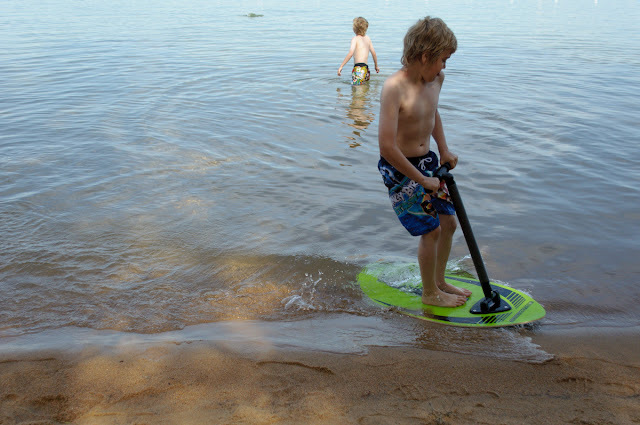 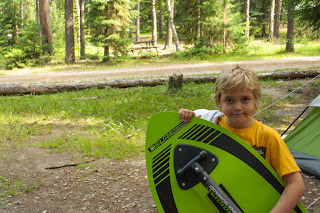 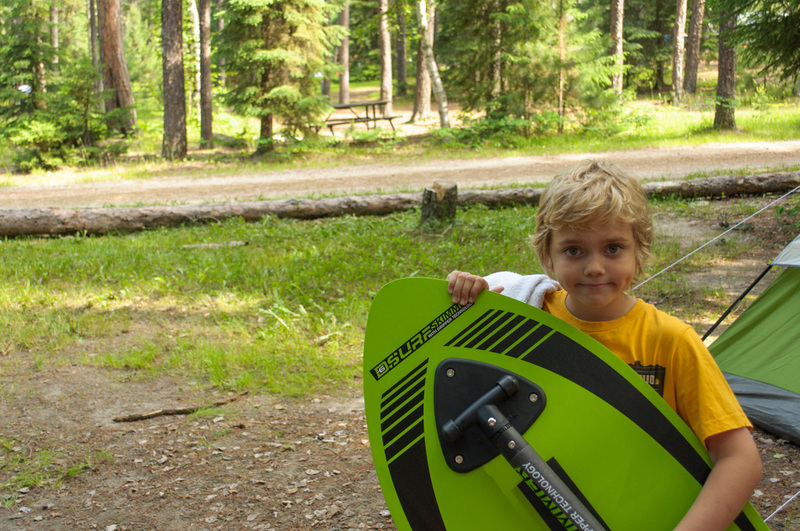 We took the D6 Surf Skimmer on our first camping trip of the year. 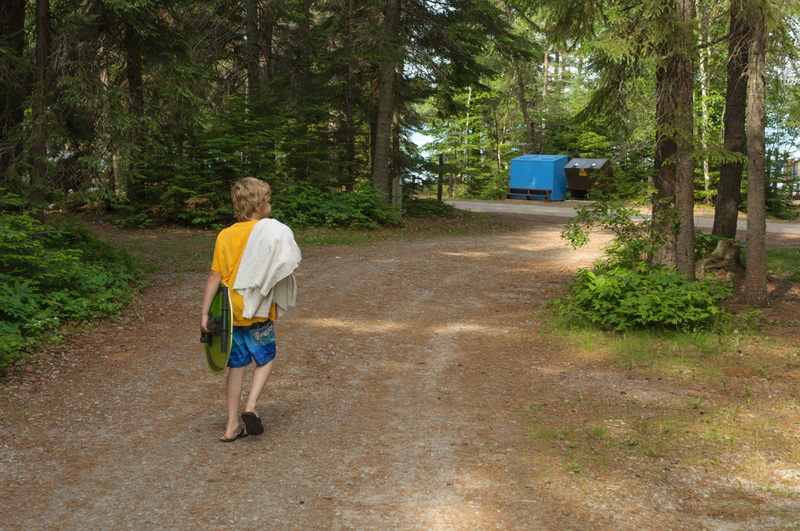 We went camping at a provincial park in Northwestern Ontario for the weekend. 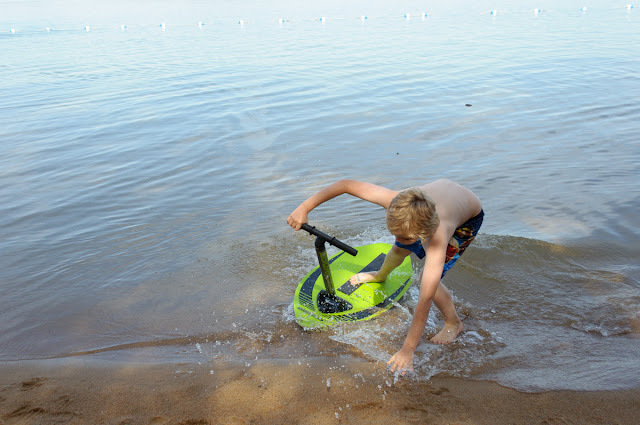 We really didn’t know much about the Surf Skimmer other then seeing it packed in our gear. The kids were excited to try it out, but they didn’t really know what to expect. 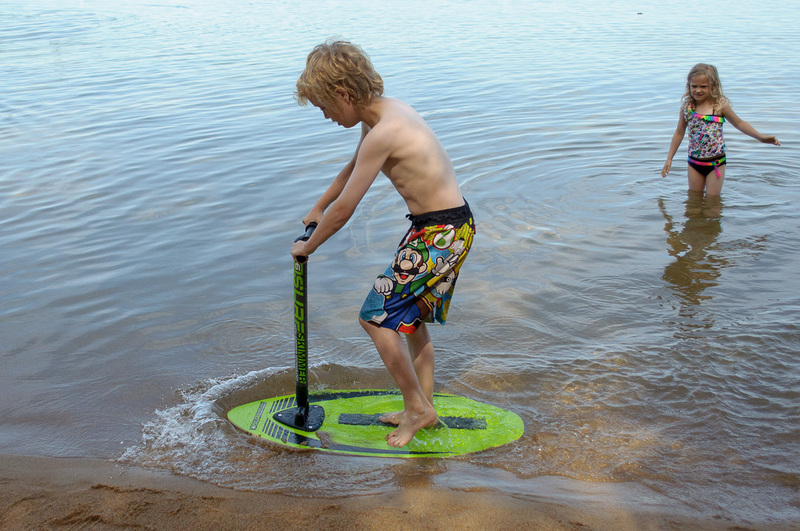 At first they tried it in much deeper water then it’s really designed to be used in and found very quickly that wasn’t as it was meant to be. With a little prodding (from Dad) they began to get a bit of a hang of it. 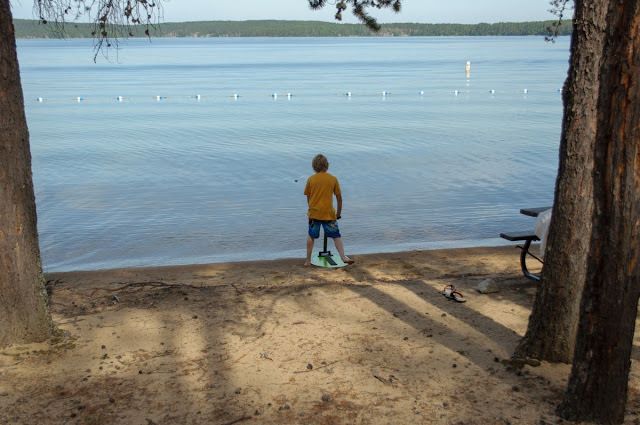 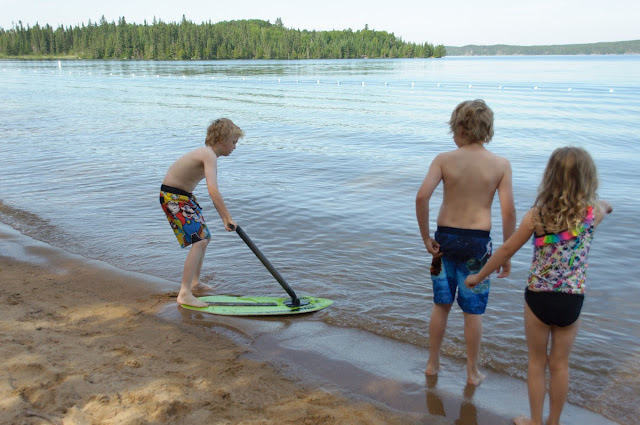 They took turns, largely to warm up as the lake is spring fed and with the late spring the water was a bit colder then you might expect... Also, while a beautiful beach - it’s a fairly narrow and that made finding the wet sand and water a bit tricky. 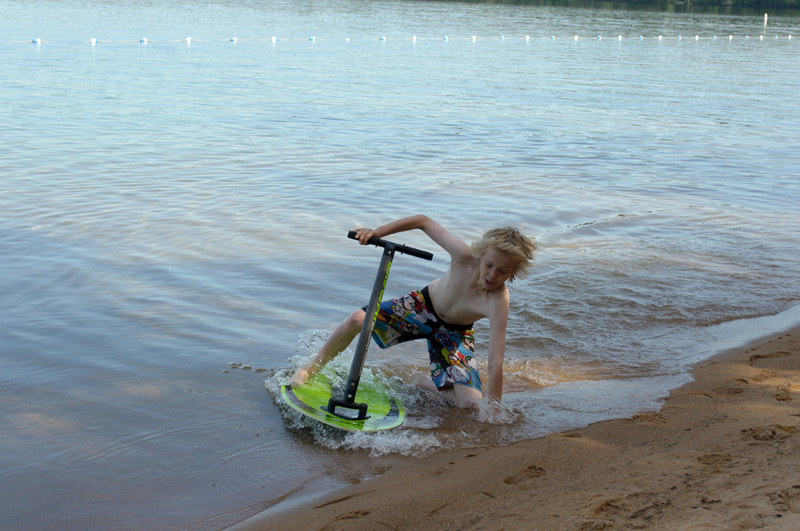 They really enjoyed it though and despite a good number of tumbles they kept trying it out. All in all it was a wonderful time and I think the kids, Owen in particular will enjoy trying it again later in the summer. I'll get this to work yet! 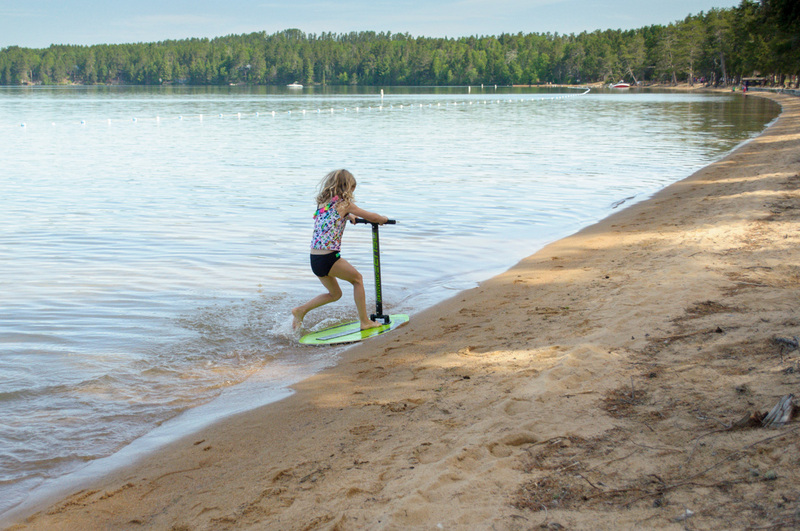 Olivia giving it a try. 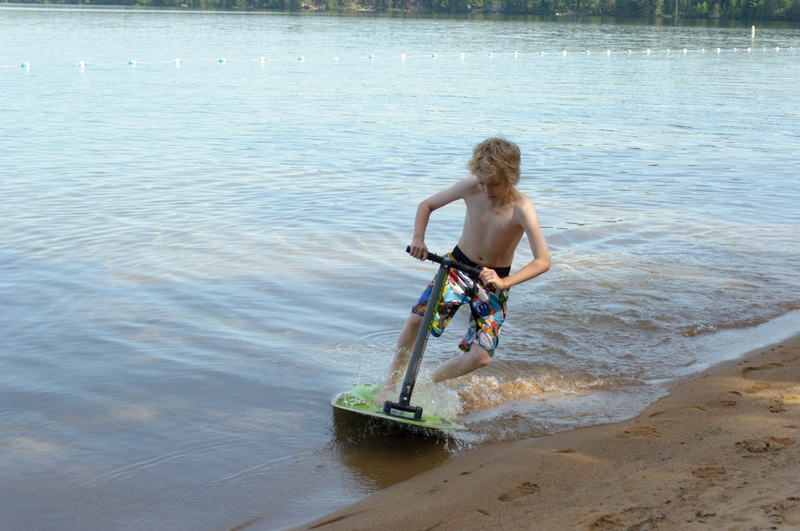 D6 Surf Skimmer, good times!